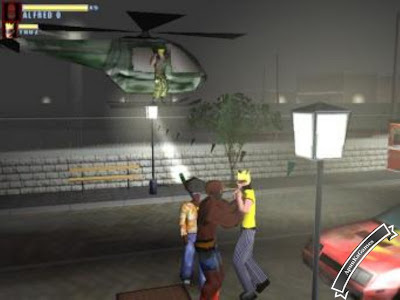 The development of this game started on September 1999; the idea was to take the gameplay quality and the concept of the great old successes like “Streets of Rage” and “Final Fight”, adding moves, different possible ways, variety and, especially, the resources of the new tecnologies. 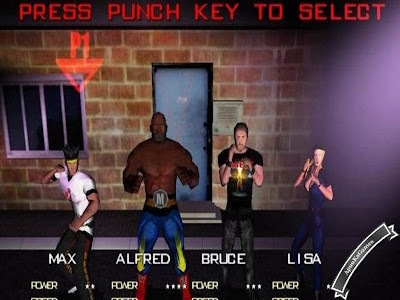 The Rage is one of the very few examples of 3D scrolling beat’em up for PC; it guarantees a great playability, never forgotten by old style arcade players, together with the new stunning graphics, thanks to modern PC hardware, and really strong musics. 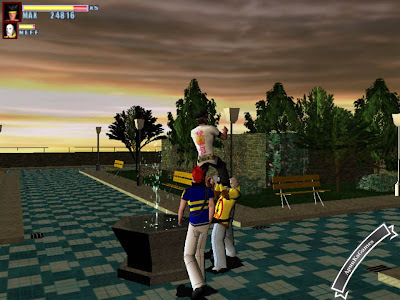 It allows to fight with up to four players, using the same PC or Internet and LAN connections, in real brawls against a great number of enemies with a wide range of easy-to-do moves. The Rage is a wonderful and entertaining street fight based on old console classics such as Double Dragon and Street of Rage, but with a unique playability. This incredible game has taken the computer video game industry by surprise. 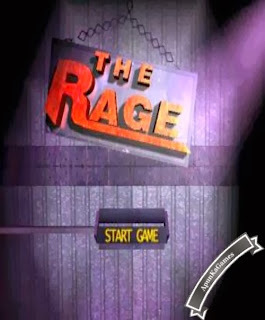 With its awesome 3D graphics and completely digital sound quality, The Rage is undoubtedly the best game of its type.